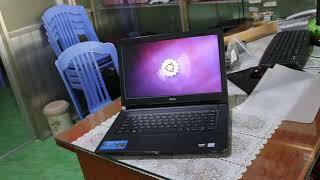 This product is available in Fptshop, Lazada, Nguyenkim, Shopee, Adayroi, Vuivui, Sendo. 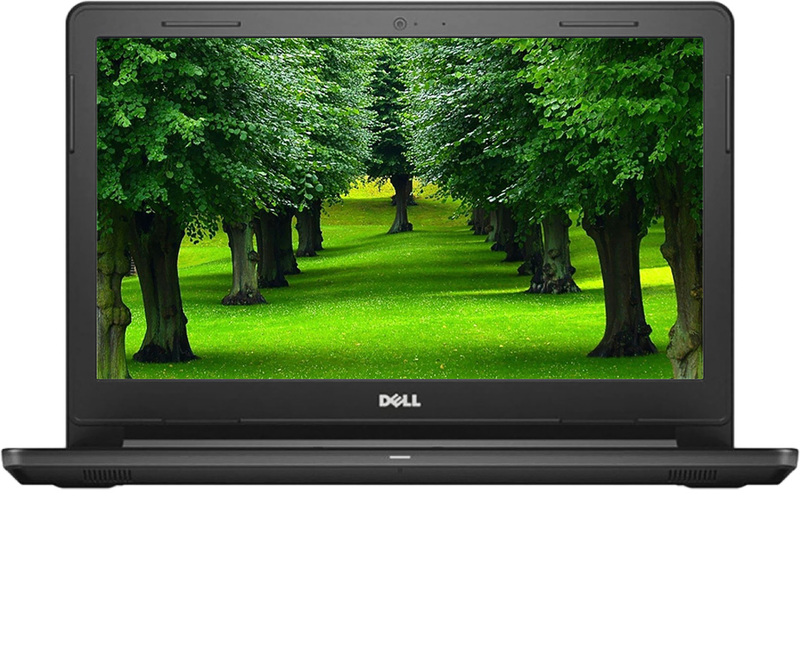 At fptshop.com.vn you can purchase Dell V3468 (No.00325572) for only 10.890.000₫, which is 16% less than the cost in Adayroi (12.950.000₫). 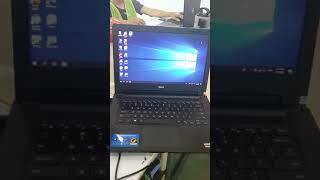 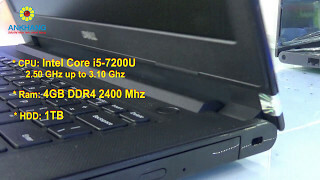 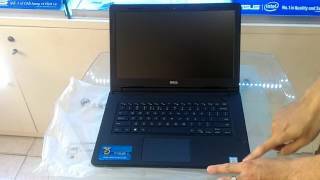 The lowest price of Laptop Dell Vostro V3468 K5P6W14 14 inches (Đen) was obtained on 19/04/2019 12:00 sáng.